As some of you might know, I am Australian. 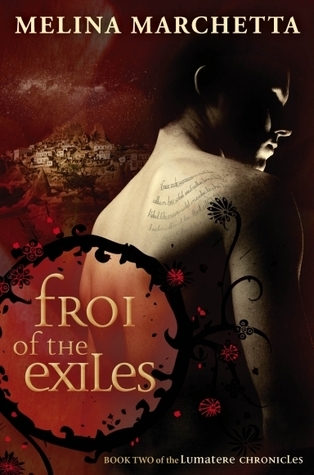 There is a major lack of Australian books among the popular YA books that we all talk about. That’s why #LoveOzYABloggers is has started a fornightly meme to help book lovers to spread the Australian book love. 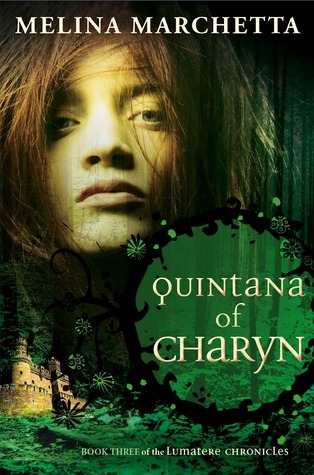 This time the theme is fantasy novels, and considering that is my primary genre I thought I would join in and recommend some of my favorite Australian YA fantasies. 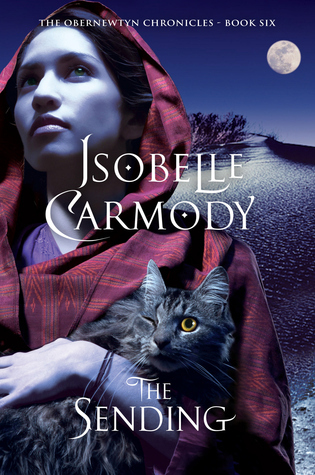 What better way is there to kick off this list than with my all time favorite series, The Obernewtyn Chronicles by Isobelle Carmody. If you’ve read more than a few of my posts you probably know all about this series because I talk about it all the time, but I am going to talk about it once again. You should all have this series on your TBR list by now and if not I don’t know what more I can do to convince you so feel free to scroll right past this section and on to the next book. 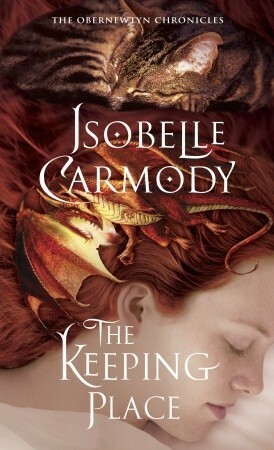 In my mind this is a high fantasy series, but I have heard some people describe it as more science fiction or dystopian, and doing this post has got me curious as the the distinction between sci-fi and fantasy. 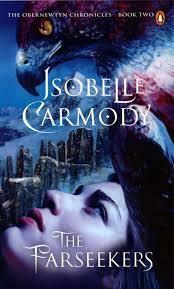 This is an amazing series with so many plot twists and so much world building. 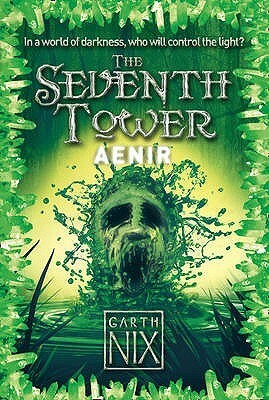 So much happens in this series that I can’t believe the whole story is contained within seven books, although they are massive books so I guess I shouldn’t be surprised. I have only read the first book in the series, and it was quite a while ago so you’re going to have to forgive me for not knowing much. Also I am endlessly getting confused between this series and another one that I can’t remember the name of right now because they have really similar covers. 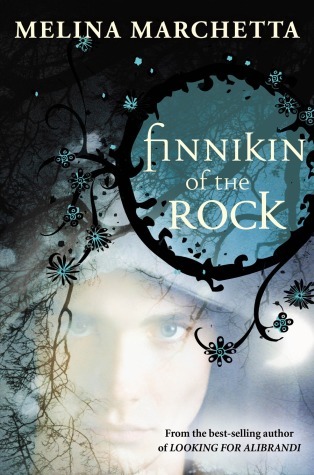 Finnikin of the Rock by Melina Marchetta is a slightly more romance heavy fantasy but I remember finding of the first book really satisfying, so that’s a good thing. 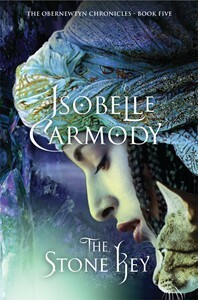 This books is quite popular in the online book community, and although I haven’t read it quite yet I thought we should celebrate the more mainstream success of an Australian YA fantasy novel. 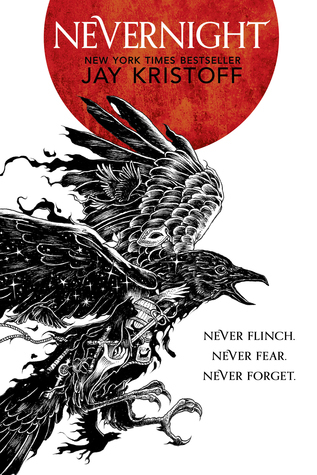 I have heard so many people talking about Nevernight by Jay Kristoff describing it as being very dark, but full of magic and adventure. I plan to pick it up really soon. 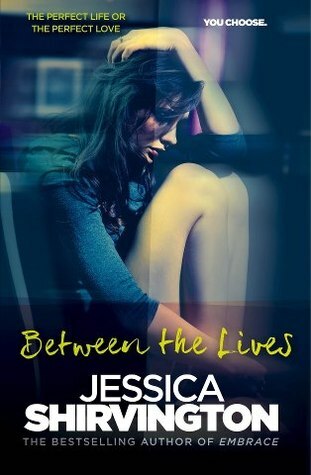 Between the Lives by Jessica Shirvington is a book that made me cry so much. The book is done in a way where you’re not sure whether the narrator is unreliable the whole way though which makes it super interesting to read. I absolutely loved this book, the romance was super cute and I this book really played with my brain. 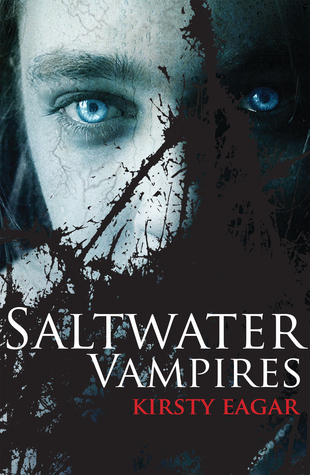 Saltwater Vampires by Kirsty Eagar is a YA fantasy that’s a bit darker than some of the others on this list. 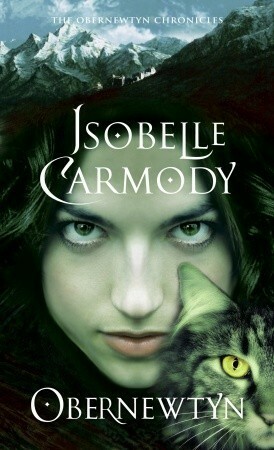 It’s a bit of a paranormal/horror novel, but it’s also based on some events that really happened which is super creepy. I had the pleasure of meeting Kirsty at a writer’s conference and so this was one of the first books that came to mind when I first saw this topic. 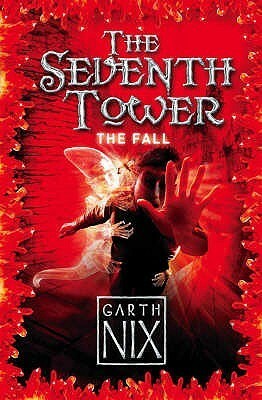 This series is by Garth Nix, a pretty well known YA author. 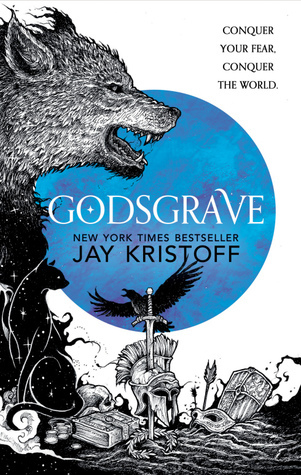 I really loved this series, I think it was one of the first fantasy series that I actually read and the world building was so amazing. 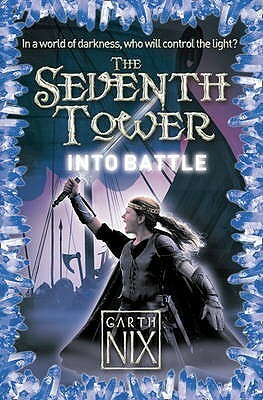 I can remember parts of this series so vividly and the plot kept me hooked the whole time. 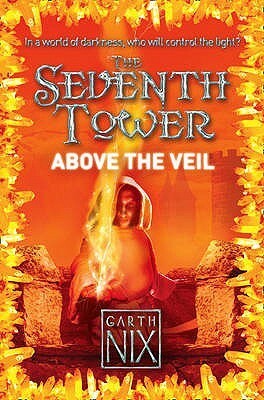 I would highly recommend The Seventh Tower series as a high fantasy with a really intriguing plot. 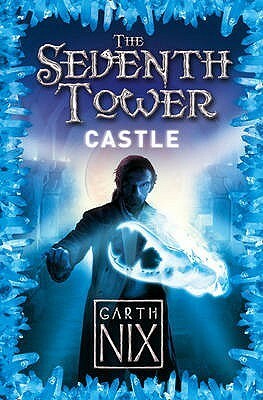 The only thing I didn’t like about this series was that there were only six books?? but the series name had “seven” in it so I presumed there would be seven… I still have no closure. 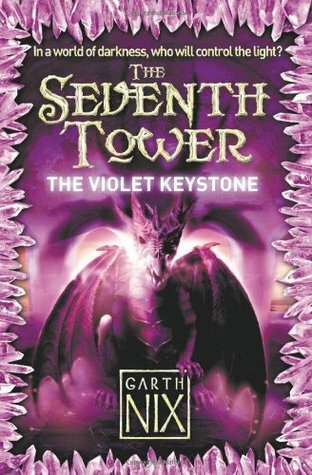 Tal tries to steal a sunstone, but during his act of thievery is thrown off the Castle of Seven Towers by a powerful Spiritshadow Keeper. He falls down to the iceworld below, where he is captured by Icecarls. 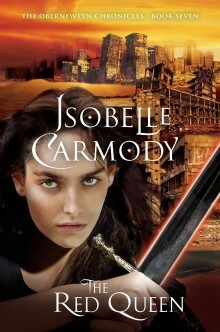 To save his life, he must team up with Milla – a Shield-Maiden in training – and offer his aid to the nomads. 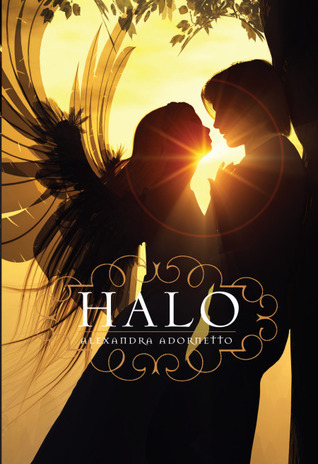 The Halo series by Alexandra Adornetto is an urban fantasy series about angels and demons. 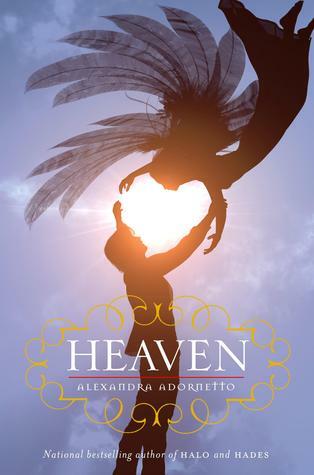 It’s probably the only angel/demon series I have read which might explain why I don’t have many expectations for it. 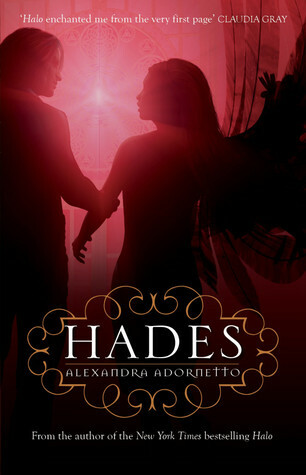 I loved this series, the plot moved so fast and the writing was really good. 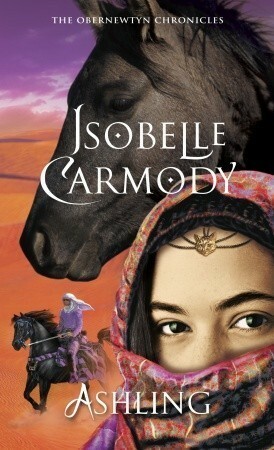 Have you got any Australian YA fantasy recommendations? I really enjoyed Finnikin of the Rock a well, but haven’t finished the series. Everyone says the final two books are really good and I actually have them on my shelf waiting. Of course, it’s been so long, I’m going to have to reread the first (and you know how hard that is for me after that discussion post). Thank you for all the recommendations! Ooh I’d be interested to hear what you though of the last two, if they’re really good I could be convinced to pick up the story again. Hooray for Australian YA! I still need to read Finnikin of the Rock and Nevernight. I read the Halo trilogy last year and it was ok, I think I would’ve enjoyed it more if I was younger 😊 one of my favourite Oz books is The Hating Game by Sally Thorne! Ohh I will have to go check out The Hating Game, I’ve never heard of it. Thanks for the recommendation. It’s one of my favourite books! Yeah, more Australian authors writing fantasy would be great, especially considering that a lot of the ones out there are amazingly clever and unique. I didn’t realise that a few of these were Australian… I’ve been meaning to read Finnikin of the Rock for about eight million years now… I’ve heard so many good things about it! Yeah, I didn’t realise a few of these were Australian either until I really looked. There were also a bunch of authors I was convinced were Australian but actually weren’t which was disappointing. Hopefully you can get to Finnikin of the Rock soon! Awesome choices! 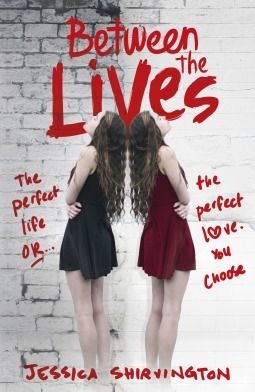 I LOVED Between the Lives. So clever and original. Ahh yes! I couldn’t stop reading Between the Lives, it was such a unique premise and the end had me in tears. Oh! I hadn’t realized any of there were Australian! So cool! I know right! It’s nice to know there are some popular Aussie authors out there.